It was very, very tough to leave Bali. It felt so wrong to leave, and everything inside of me screamed after wanting to stay longer. In other words, Bali was amazing! One of my best travels, and travels in general are just the best. I told my boyfriend that I really didn’t want to leave and neither did he, and I think somebody must have heard our prayers. We arrived at the airport to leave for Kuala Lumpur and after checking in and waiting around for an hour, we heard the lady on the speaker saying that the airport was closing, no flights were leaving due to a volcano eruption in Bali. Easy as that we got an extra day in Bali, which we enjoyed to the fullest. It made it a little more easy leaving the day after, and now, after a long travel and three different flights I am now back in Berlin, happy, jet-lagged and full of good memories. Even though I in Bali said that I wanted to stay for everything and that I wasn’t excited coming back to Berlin, being back home is still good. I’ve collected some different reasons why it is good to be back home again. ♥ A closet full of clothes!!! I’ve been living out of a suitcase for more than two months now, so having all of my own clothes in a full clothes feels great. 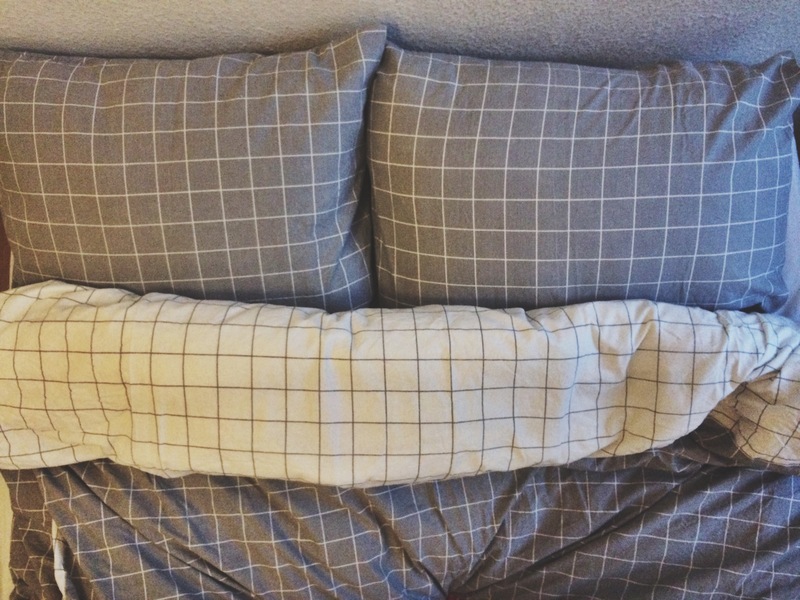 ♥ My duvet/comforter. In Asia the hotels only offer bed sheets to sleep with. I am from Scandinavia, and we have a really close relationship to our duvets – at least I do – and a single bed sheet and air condition (which my boyfriend demands had to be on during our nights in Asia) were not a good combination. ♥ The kitchen. To say that I use my kitchen a lot would be a big lie, but it is still nice to be able to make your own simple breakfast, like yogurt, fruit and granola which I love. ♥ Wifi! And it works! And it is fast! And it connects automatically! Bliss! ♥ Relaxing. There is always something special about the first day you arrive at home after a long travel, where you are allowed to just do nothing else than taking a long shower, chill at home and get used to being back home again after a vacation. ♥ Getting back to your daily routines and life. Though this sounds a bit controlling, I enjoy being back with my own stuff and my “normal” daily life and routines. Being on away on a long vacation kind of sets your life on a standby, so getting back to your habits is a good feeling. ♥ Last but not least, Berlin is a great place to be in the summer, if not THE place to be, so I am excited for my next days or weeks here.